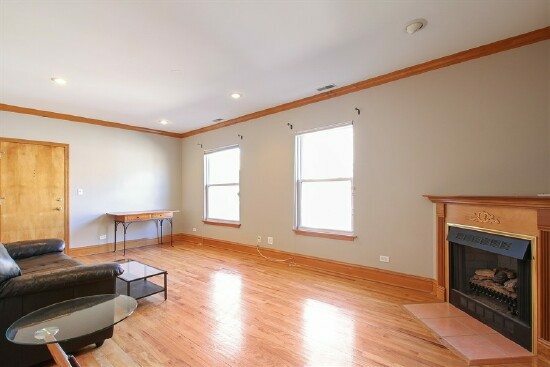 This gorgeous, newly renovated 2 bedroom, 2 bathroom Uptown Condo features hardwood floors throughout, a gas fireplace, in unit washer and dryer, a deeded parking space and a rooftop deck. 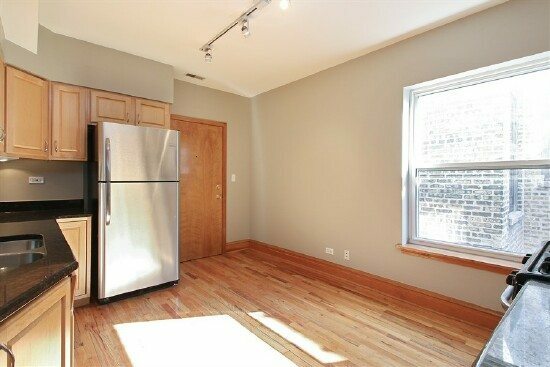 The completely updated kitchen includes new stainless steel appliances, 42” cabinets, granite countertops, under mount sink and breakfast table space. 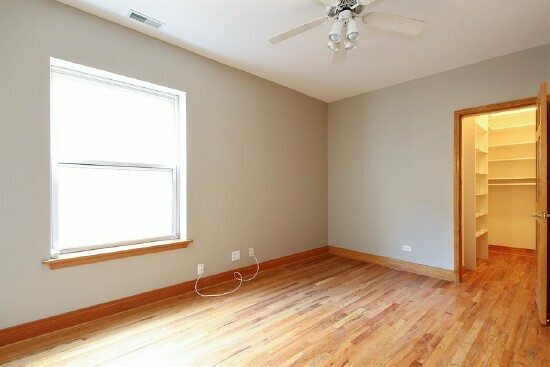 Extra large bedrooms and a true master bedroom that includes a walk in closet and a brand new bathroom with SPA like sprayers. 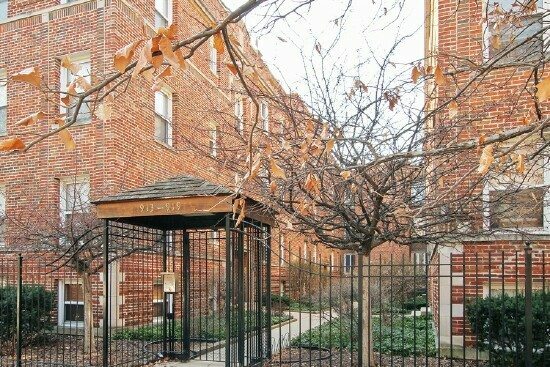 This Uptown courtyard building on a quiet street is just steps away from Uptown’s Target, shops and restaurants and only two blocks from the Red Line Wilson stop. 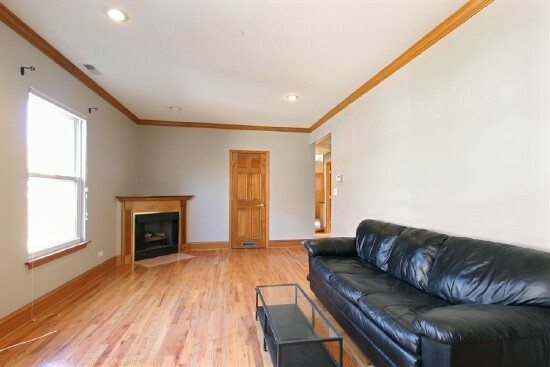 The living room boasts hardwood floors, crown molding, recessed lighting and a charming corner fireplace. 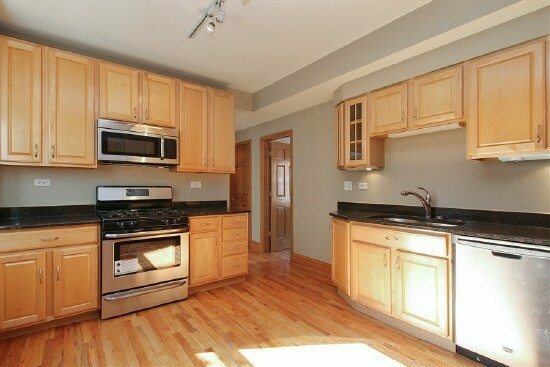 Extremely sunny, completely updated kitchen has plenty of space for an eating area and features stainless steel appliances, granite counter tops, under mount sink, 42” tall cabinets, under cabinet lighting, the list just goes on and on. A true master suite, with a large walk in closet, organizers included and brand new master bathroom. 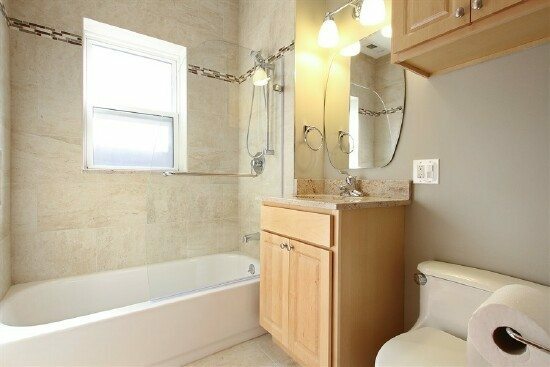 Be the first one to test out the spa like body sprayers in this brand new master bathroom. 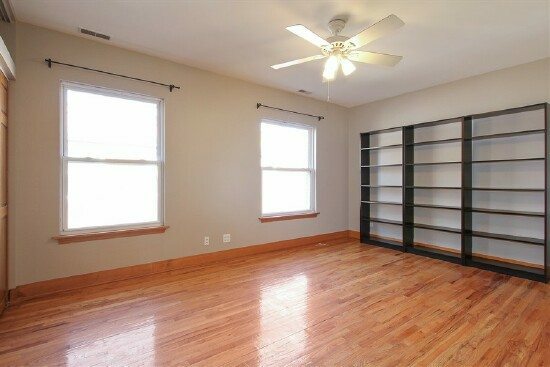 The 2nd bedroom faces the quiet and sunny courtyard, it also includes a walk in closet. 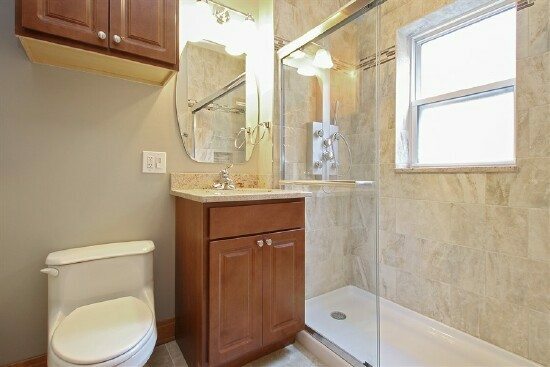 All bathrooms have been completely renovated in this unit with European style fixtures and glass shower doors. 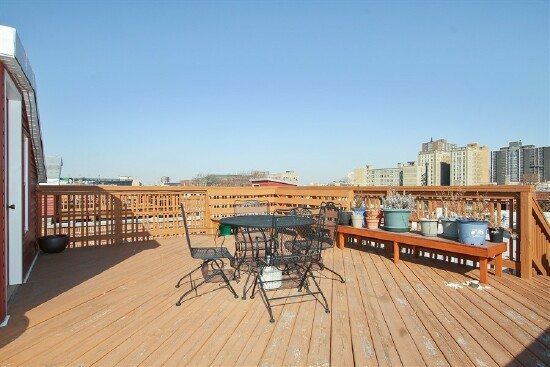 Capture city views from the common rooftop deck or grill with your friends during warm summer nights.